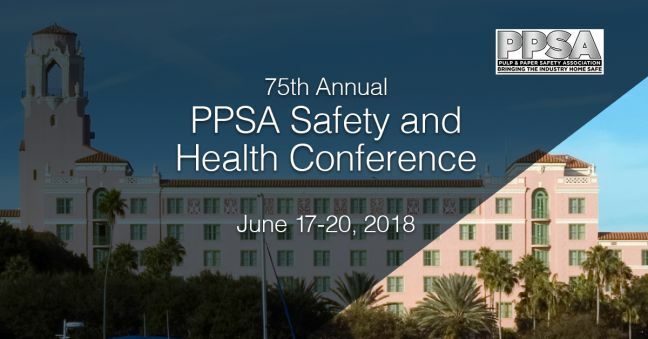 We’re excited to announce that we will be exhibiting at the 2018 Pulp & Paper Safety Association (PPSA) Annual Conference in St. Petersburg, FL on June 17-20, 2018. We’ll be demonstrating our award-winning online courses for paper manufacturing training and safety and health training; our learning management system (LMS) for administering all your organizational training needs; our Incident Management Software (IMS) for tracking, correcting, and reporting workplace incidents; our mobile apps for mobile learning and mobile incident reporting/investigation; and a lot more! Come to St. Petersburg, enjoy the great weather, take in the conference, say hi to us while you’re there, and let us show you how our products can help improve efficiency and safety at our paper manufacturing organization. 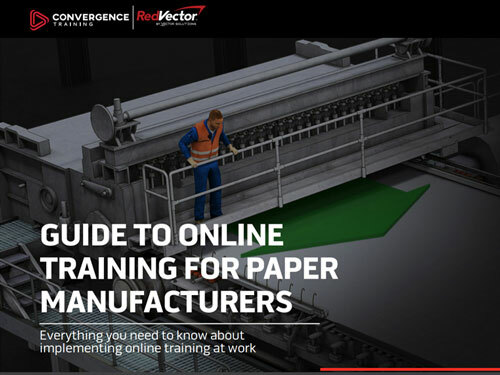 And please also download our free guide to online paper manufacturing training.